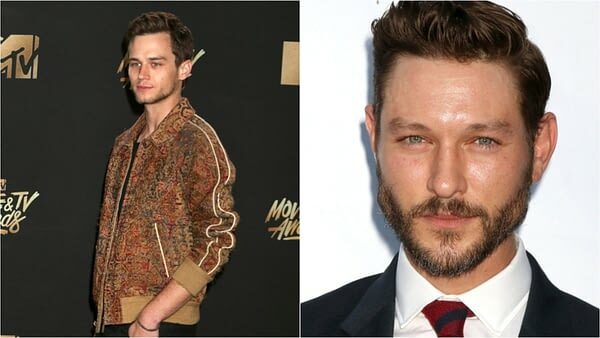 13 Reasons Why‘s Brandon Flynn and Michael Graziadei (Good Girls Revolt) are set to join the third season of Nic Pizzolatto’s crime anthology series True Detective, as it appears HBO will be employing every SAG actor on file for the multi-generational mystery. Set to tell the story of a macabre crime in the heart of the Ozarks and a mystery that deepens over decades and plays out in three separate time periods, Gadon and Nelson will be joining previously-announced castmates Mahershala Ali (Moonlight), Carmen Ejogo (Selma), Stephen Dorff (Blade), Scoot McNairy (Godless), Mamie Gummer (Side Effects), Ray Fisher (Justice League), Michael Greyeyes (Fear the Walking Dead), Jon Tenney (The Closer), Rhys Wakefield (The Purge), Sarah Gadon (Alias Grace) and Emily Nelson (Code Black). Though very little information has been given out on True Detective Season 3’s storyline and characters, here’s what we do know about some of the characters. Ali will play the lead role of Wayne Hays, a state police detective from northwest Arkansas. Dorff will play Wayne’s partner Roland West, an Arkansas State Investigator who, along with his partner, has his life and career influenced over three decades by a baffling crime. Ejogo will play Amelia Reardon, an Arkansas schoolteacher with a connection to two missing children in 1980. McNairy will play Tom, a father who suffers a terrible loss that ties his fate to that of two state police detectives over 10 years. Fisher will portray Freddy Burns, son of Wayne Hays. For some of the characters, we’ve only been given their names at this point. Wakefield, Greyeyes, and Tenney are set for Henry Hays, Brett Woodard, and Alan Jones, respectively; with Gadon as Elisa Montgomery and Nelson as Margaret. Pizzolatto is listed as the sole writer for the third season of True Detective (minus one episode, co-written with David Milch), as well as showrunner. 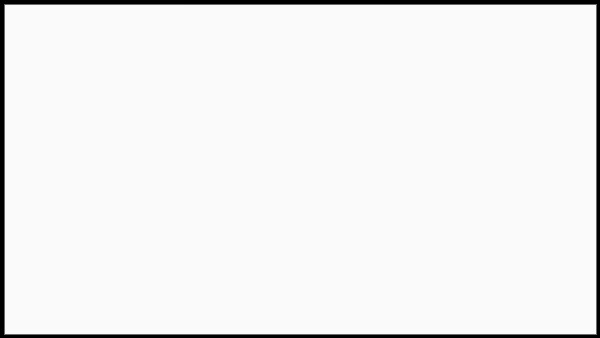 He will also executive produce this season along with Jeremy Saulnier (who will be directing as well), and additional returning EPs Scott Stephens; Season 1 stars Matthew McConaughey and Woody Harrelson; Season 1 director Cary Joji Fukunaga; along with Scott Stephens, Steve Golin, Bard Dorros and Richard Brown.